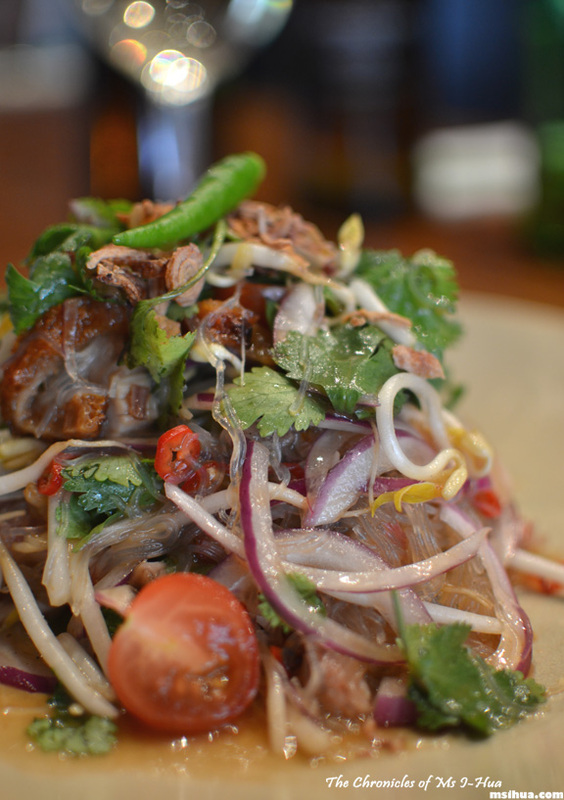 MoPho Noodle Bar @ South Yarra, VIC – Angry Noodles? So here we finally are, outside of MoPho (or Mother F***ing) Noodle Bar, nearly after a year they opened to a resounding fan fare and trumpets! Many things have happened in a year, such as, executive chef Ben Cooper who opened this with the Godfather of Coffee (Salvatore Malatesta) is now an executive chef at Chin Chin’s. Salvatore Malatesta has since opened another exciting spot, My Mexican Cousin, but that’s another story for another day. I won’t dwell on how MoPho’s name was coined or who the big names are associated with this place, as you can easily resolve that by doing a quick and simple search on Google. 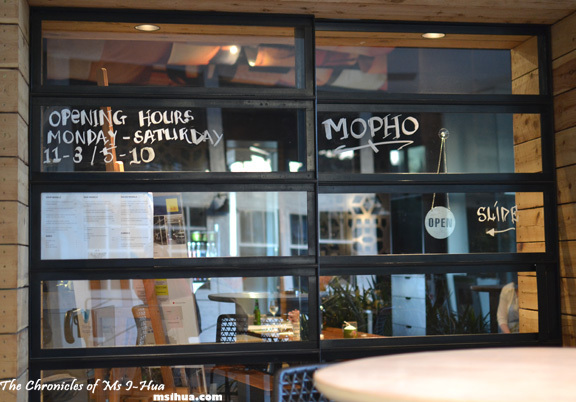 What I will focus on, is the quality of the service and food we were served at MoPho. Quick and easy. Just like MoPho’s concept. When Ms Tinymouse, the Librarian, the Boy and I arrived at MoPho one Friday night, the place was a tiny bit desserted. I was a bit concerned with the lack of people, but Ms Tinymouse assured me that it’d be fine, and the food would still be good regardless of the crowd. As we sat and chin wagged, the boys perused the menu and hassled us girls to quickly browse through the menu. However, our waitress kindly offered to speed things up by asking for our preferences and to inform us of the specials MoPho was having that night, which was fried chicken and lamb satay. Sold! I was completely sold the moment she opened her mouth to utter, “Fried”. And thus the Special: Fried Chicken arrived. It was tasty, succulent and kind of reminded me of the crispy fried chicken we’d get from Pasar Malam’s (Night Markets) in Malaysia. Delicious! 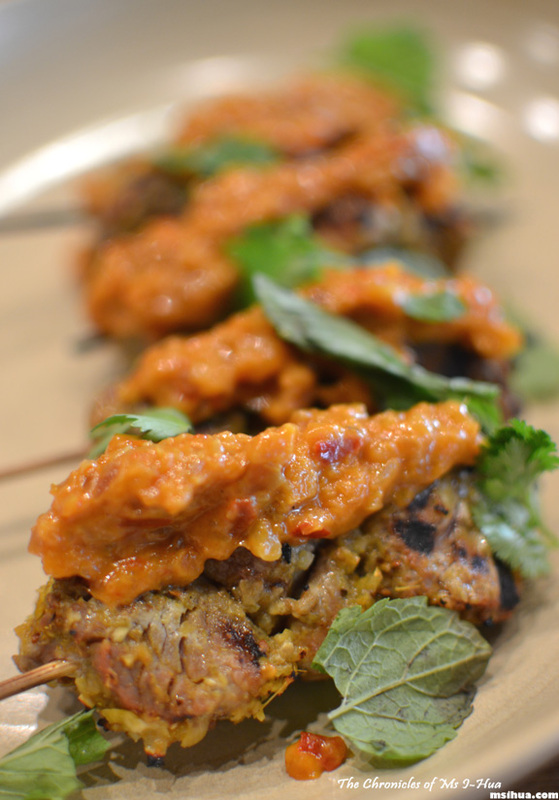 The other Special: Lamb Satay with Spicy Peanut Sauce was also quite tasty. The peanut sauce wasn’t quite what I expected in terms of spiciness and texture, but it was tasty all the same. As I was trying to maintain some semblance of Paleo (#faileo), I ordered the least carb sounding item on the menu. 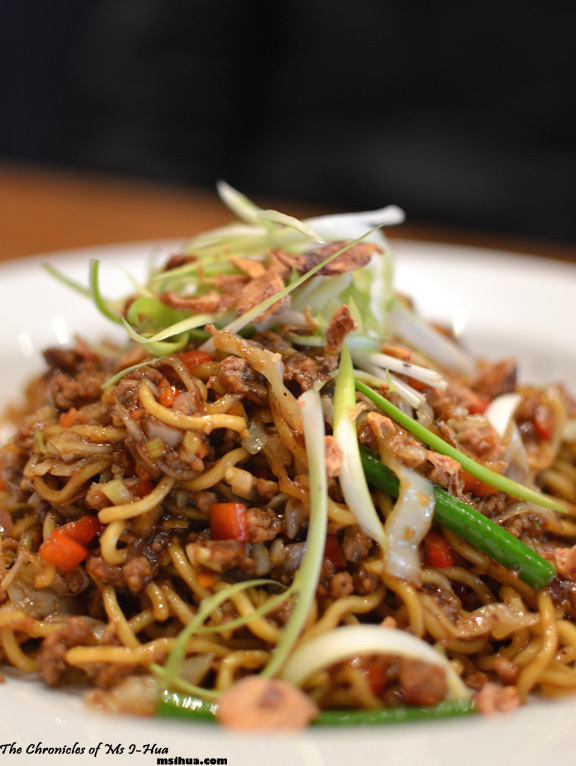 The Boy went with the Hokkien Noodle, Slow Roast BBQ Pork, Oyster Mushrooms, Broccoli Stem, Chilli and Garlic ($17.00) which he thought was delicious but a little too sweet. The pork was the winner in that dish. Ms Tinymouse went with the Pad Thai, Fried Tofu, Grilled Prawns, Bean Shoots and Chilli Soy Peanuts ($18.50) which I insisted that she choose by power of reverse psychology. I had wanted to try it since I heard the raves on it. 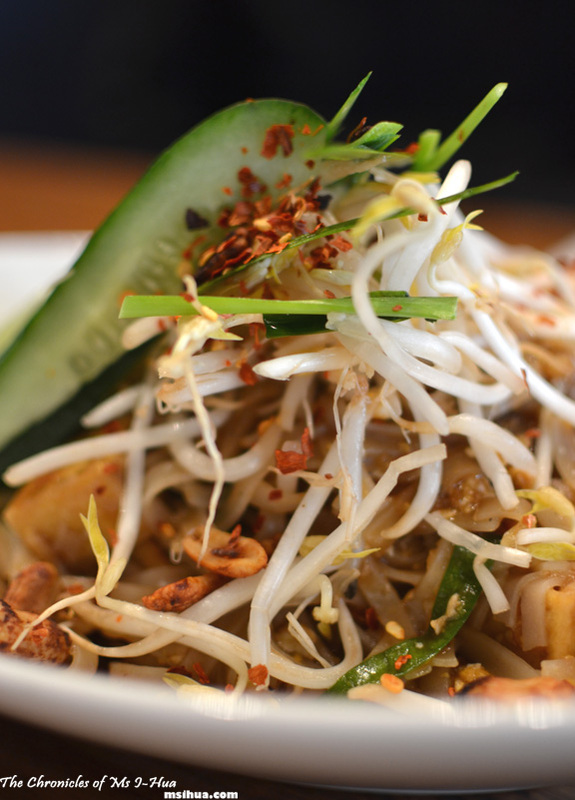 I thought it was tasty and loved the incorporation of roasted peanuts, which is a must-have when eating pad thai. The Librarian decided to go all Anglo on us and ordered the Chow Mein with Singapore Chow Mein Noodle ($17.50) even after all three of us insisted that there weren’t such things in Asia as chow mein noodles or Singapore Noodles. However, that being said, the noodles were quite tasty, when I tried it. 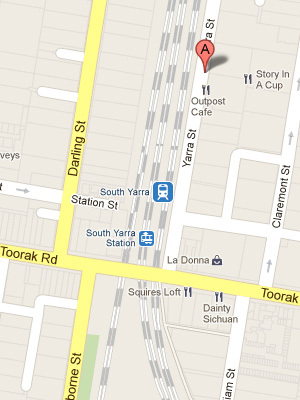 Service was quick, friendly and efficient with the food being what it promised. 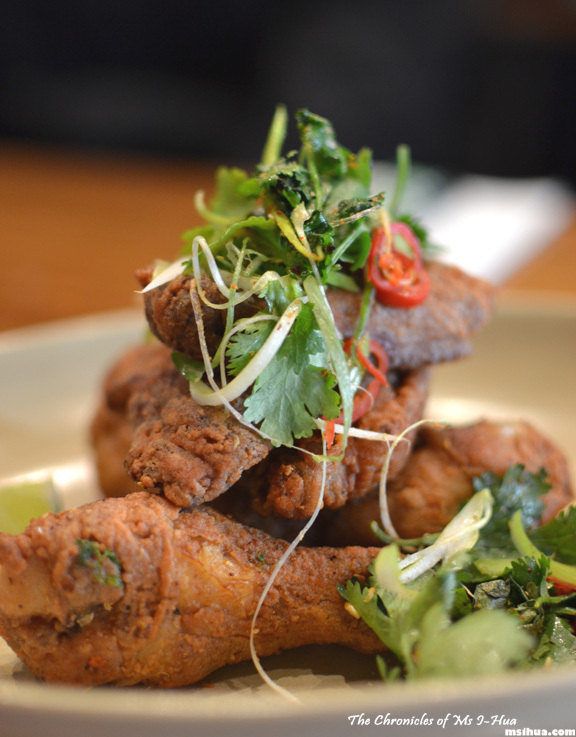 Inspired from South-East Asian flavours. They never claimed authenticity, and the fusion-esque take on their cooking was truly enjoyed by all at the table. Value for money: 6.75/10 (It is a tad expensive, and I guess the part where they mention it’s fusion makes it all okay and acceptable to the general public. Yup! It is an office building! You just love your fried goods eh. Maybe you could win that fryer at thanh’s giveaway! I do love fried things a lot! It did, which was why it felt strange to me.. oh well! Hahaha definitely can’t take my parents there 😛 they’d be horrified but I really don’t care if they’re authentic or not hehe I want to try that special fried chicken! These pictures look very yummy. How much is one serving of those angry noodles? Thanks for sharing the mouth-watering pictures. Oooh, quiet on a Friday night is not normally a good sign but that food looks and sounds wonderfully delicious. P.S. 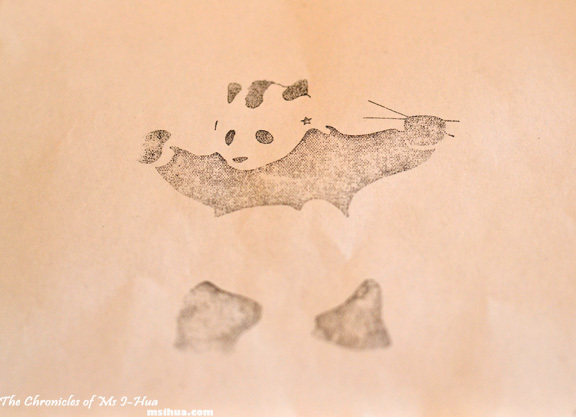 – I need that panda on my wall! I just want a panda. Full stop. Yup! I can’t live my life without noodles!!! 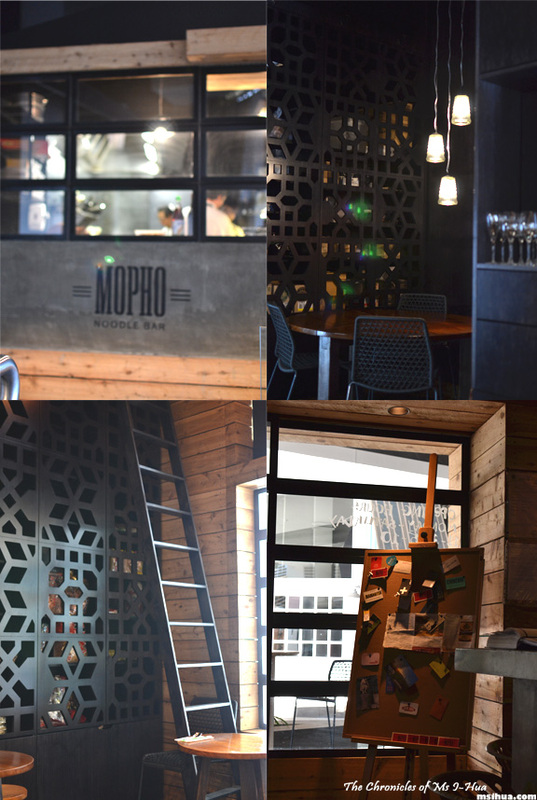 We went to Mopho about a year ago (when Blightely Unaware’s finace worked there) and loved the chicken – we were only there for a quick snack and drink, and it was good. Didn’t realise the exec chef is now at Chin Chin. [email protected] recently posted…Maha’s Turkish Delight donuts + win a copy of Flavours of Melbourne! Oh yes, does Hamish still work there? I want more fried chicken! The food in your photos looks absolutely delicious. 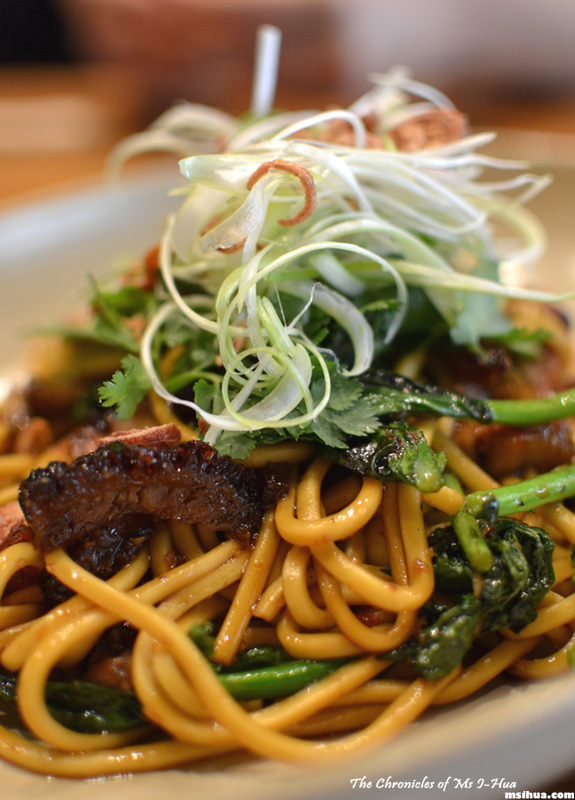 i makes me feel that I should be at the noodle binging on all the eastermn delights. If the food taste as good as it looks in the photos, then it would be on my frequent restaurant list.